Menieres disease is characterized by a cyclical pattern of sudden hearing loss, tinnitus (ringing in the ears) followed by vertigo. As mentioned under tinnitus the frequency of the noise with Menieres is in the low pitch area. Nausea and vomiting can also occur during an attack. After several hours, at the most 24 hours, this episode is over, only to return in a few weeks again. 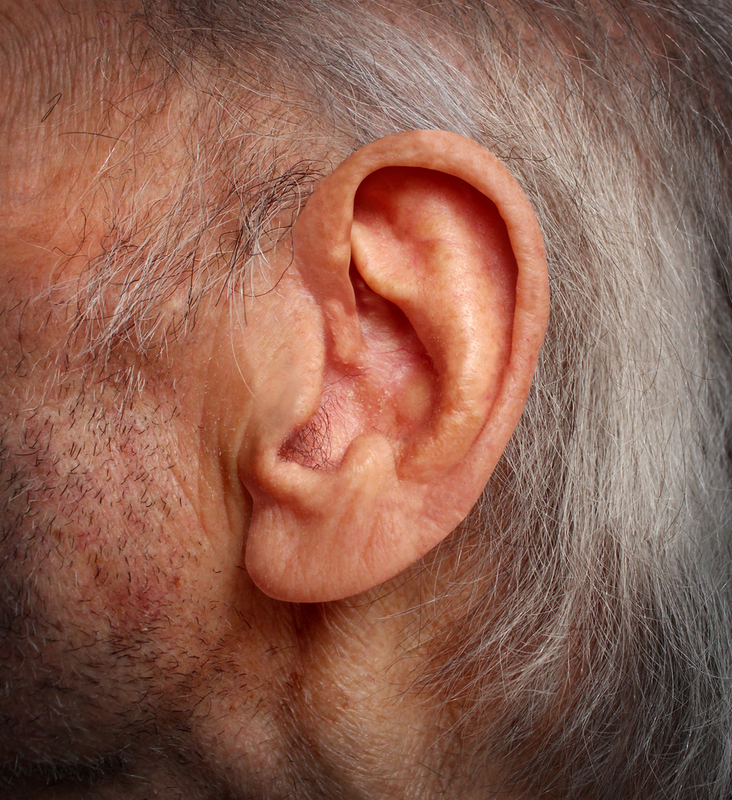 Over the years the hearing on the affected ear is worsening until deafness may set in. In a minority of cases (about 10%) both ears are affected. Audiometry testing shows typically a low tone frequency loss (see red line here, thanks to dizziness-and-balance.com for this image) peaking in the 2000 kHz region with a decrease in the high pitch area (Ref. 4, p.949). In the beginning of the disease treatment in about 80% of cases is by salt restriction to 1500 mg per day and the use of a potassium sparing diuretic such as Dyazide or Maxzide. When there is Menieres disease affecting both sides, a treatment with 60 mg of prednisone per day for several weeks with slow tapering is considered a therapeutic trial. If this improves the condition, this is considered to be proof that this type of Menieres disease is due to autoimmune inner ear disease. At this point the management of care would be given over to a rheumatologist who likely will consider the use of methotrexate. In about 20% of patients with Menieres disease that is confined to one ear, surgery would be advisable. This is particularly true, if the condition is severely disabling. When hearing is severely damaged, the balance organ is surgically removed (the procedure is called “labyrinthectomy”). This helps in 95% of cases for the severe vertigo of Menieres disease (Ref. 4, p. 951).